At Cavalier Crossing, the privacy and lifestyle you deserve as a thriving college student is provided at this off-campus student community. 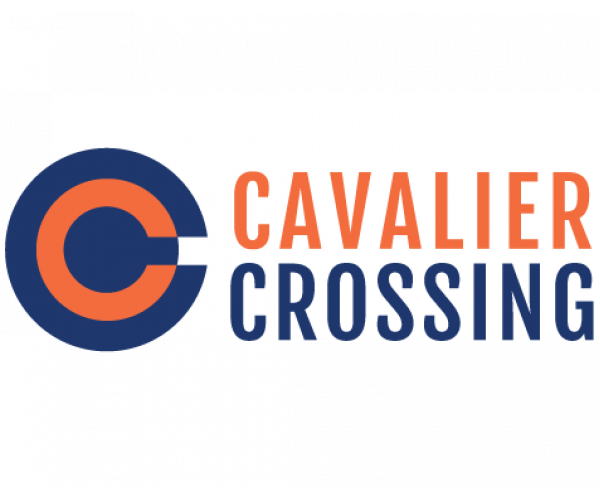 Welcome to Cavalier Crossing! With several floor plans available, we've got the right apartment to fit your UVA lifestyle--each with a private bedroom and bathroom, and each recently renovated. Enjoy your free time at our pool with hot tub, fitness center, game room, and outdoor sports courts. And our private shuttle will get you to class in no time.